Hardscaping refers to the use of non-plant material, such as pavers, patio stones or stone-like materials and wood, in the garden and is the backbone of any successful outdoor project; examples of this include garden retaining wall blocks, walkways and patio pavers. Our design staff will use their years of design experience to create the most usable hardscape space for your personal and entertaining requirements. We also will work with you to determine the most appropriate materials to use based on your home’s architectural style and setting. A professionally planned hardscape from Hemlock Landscapes establishes the physical structure that defines and connects important areas of your property and directs traffic flow. The impact of good design is easily recognized. Properly integrated walls, walkways, patios and fences become an extension of your existing architecture and make your landscape more dramatic. Walls can be made from many different materials–either natural stone or fabricated. They satisfy a variety of outdoor needs and can be both functional and decorative. Wallstone comes in a variety of sizes, shapes and colors and can be installed in many different ways. They can be dry laid, wet laid or fastened together, depending upon the design and function. Walls can be used to define outdoor spaces, retain and level areas or create raised planting beds. Patios are a prime example of an outdoor living space. When properly designed and constructed, they provide areas for dining, entertaining and relaxing. Patios and pool landscapes can be made out of any stone material, from imported tumbled pavers to wet laid bluestone, and each material can be set in a variety of patterns. A Hemlock Landscapes hardscape creates an instant impression and adds to your property value. Create a showcase property that commands attention by completing the scene with distinctive plantings and landscape lighting. A quality hardscape establishes a sense of permanence in your landscape. Whether you choose natural stone, granite, brick or one of the many new high-quality man-made products like pavers or patio stones, our skilled craftsmen take great pride in building beautiful hardscapes that provide continuing enjoyment and lasting value. Every Hemlock Landscapes hardscape is built to withstand the changing seasons in Chagrin Falls, Chesterland, Chardon and surrounding areas. Walkways, walls and steps are properly constructed on deep gravel bases to endure seasonal temperature extremes and winter freeze/thaw cycles. 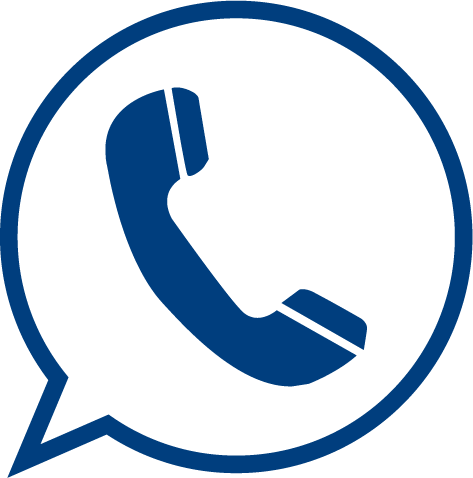 Please contact us today about our pavers, patio stones and retaining wall blocks hardscape services. 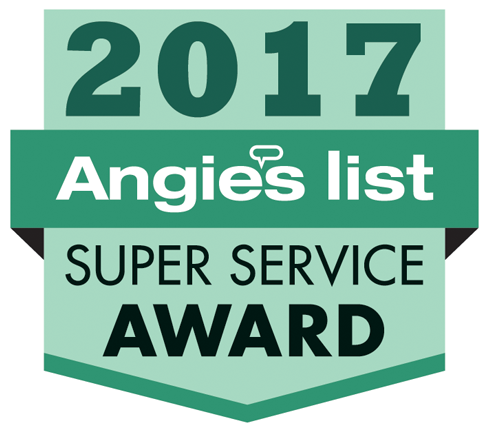 Hemlock Landscapes has been winners of the prestigious Angie’s List Super Service Award in 2013, 2014, 2015, 2016 and 2017. See our reviews. See our projects on Houzz. Same As Cash Financing Available! We are pleased to offer same as cash financing on any landscape project that uses Belgard materials. Please ask us for more details. Check out our profile on Angie’s List, which we use to assess whether we’re doing a great job at keeping valued customers like you happy, to see what our customers have to say. ©2018 Hemlock Landscapes. All Rights Reserved.